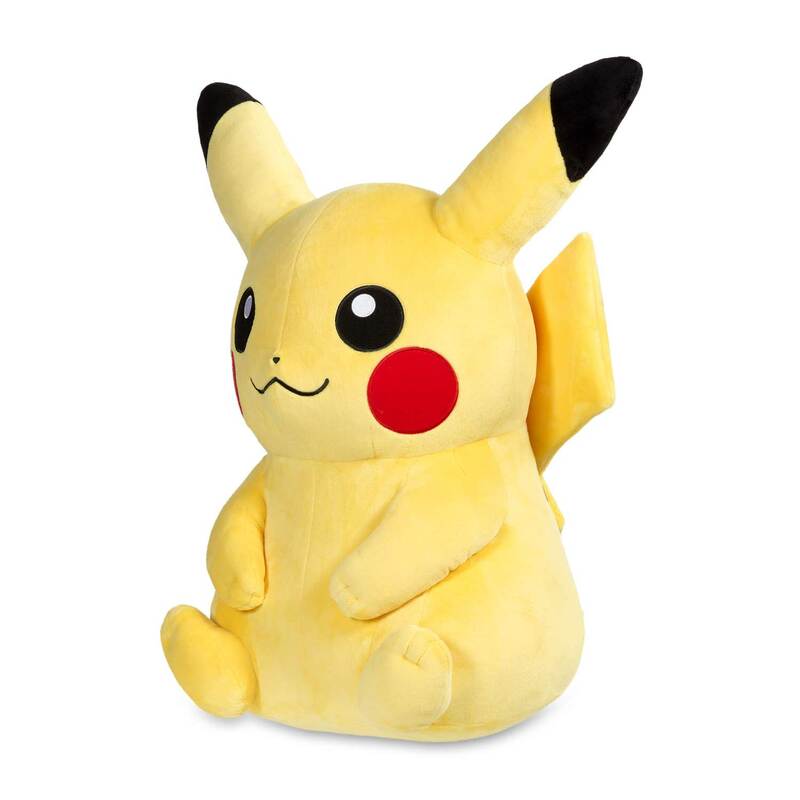 This jumbo-sized Pikachu is big enough to battle, but soft enough to hug! 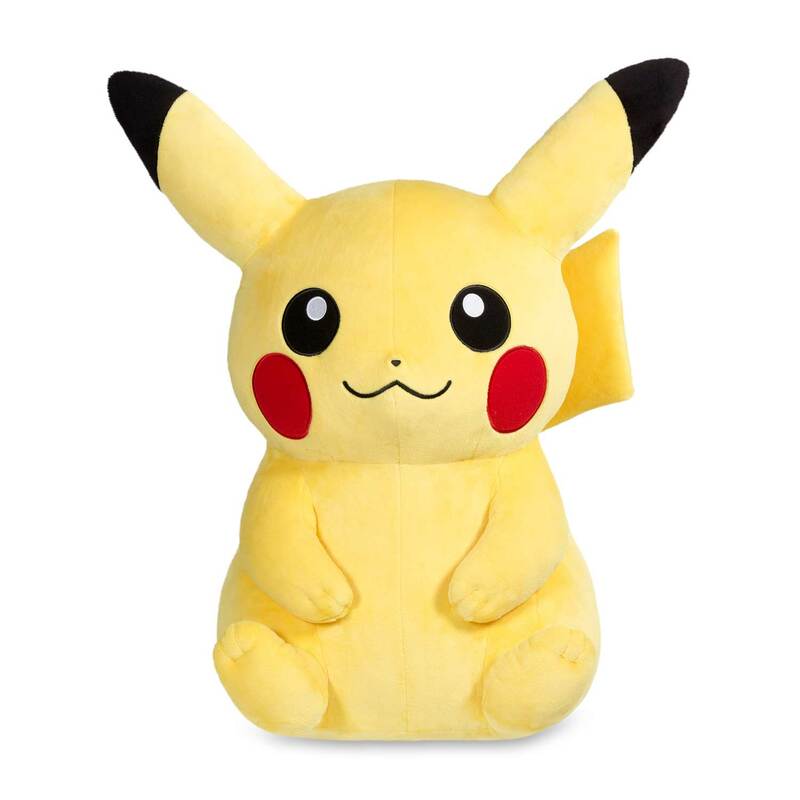 You can show off your Pokémon pride with one of our largest Poké Plush ever. 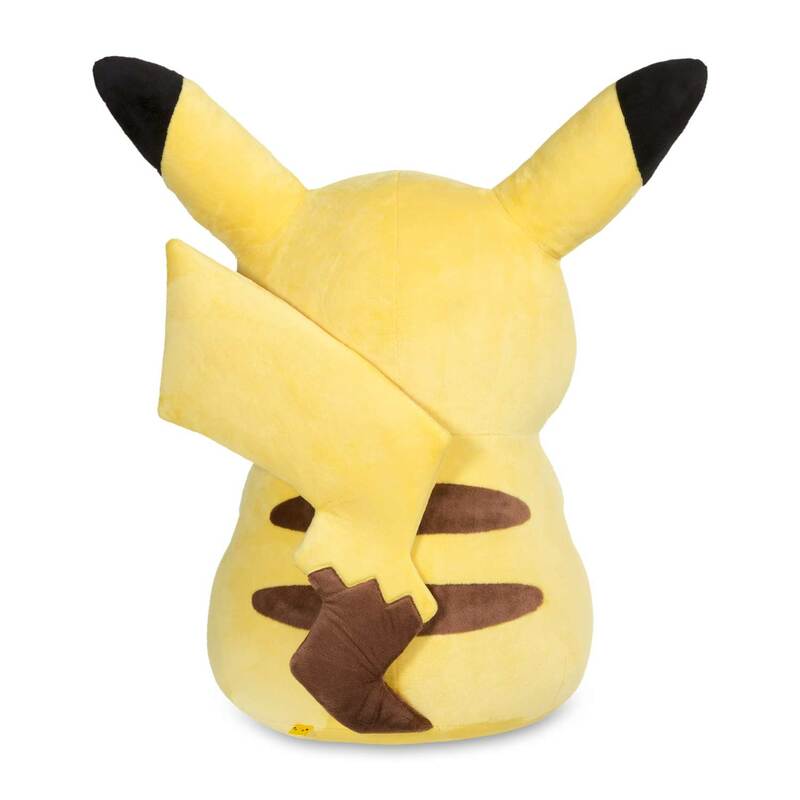 Embroidered details and soft fabric help bring Pikachu to life in a huge way! A big plush for big fun! 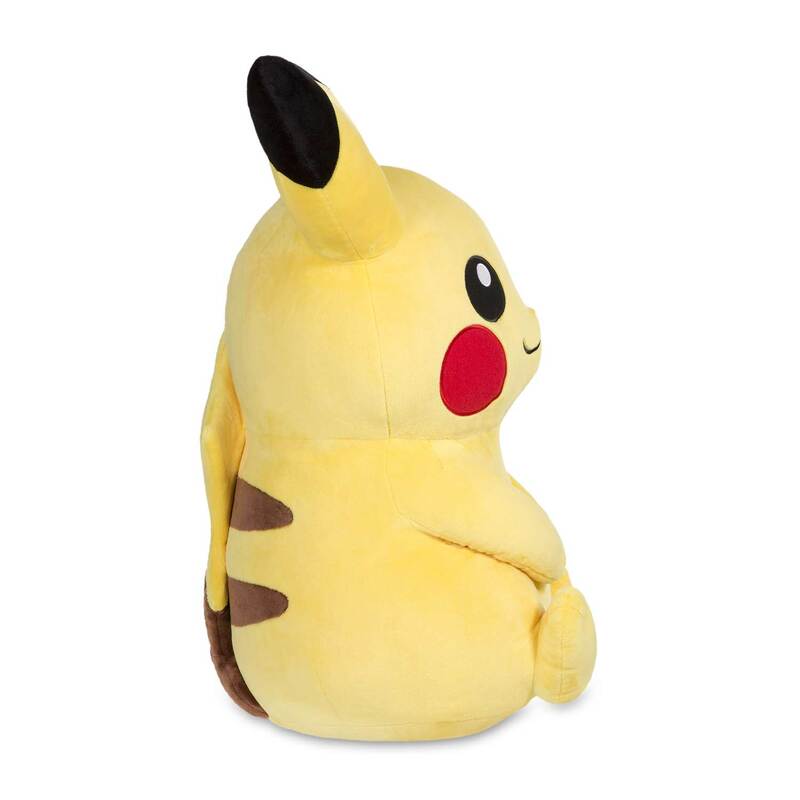 One of our biggest Pikachu plush ever!